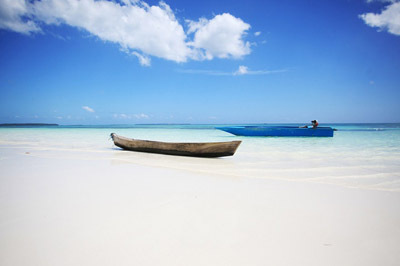 Madwaer or Matwair is a beach that located furthest among others. It located in the District of Kei Kecil Barat, about an hour from Ngurbloat. The road to the beach is not that good, rocky and it has broken asphalt. In contrary with the road to reached the place, the view of the beach is just has the same beauty with common beaches in Maluku. Tremendous!. Madwaer beach is the most quiet and peaceful beach than other beaches in Maluku. Because it is located at the end of the village, there is hardly to find a crowd of pedestrians in here and there. Only local residents and young children that will be swimming around the beach are can be found here. If you walk a bit to the end of the location, we are guaranteed to feel like a private beach. It is Quiet and peaceful. At this beach, we can also order lobster to local fishermen, which can be very fresh from the ocean and taste so good. Eating lobster on a private beach? Why not, it Precious!